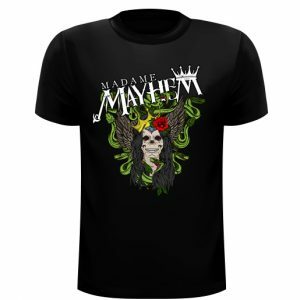 Madame Mayhem unisex t-shirt available in various sizes. 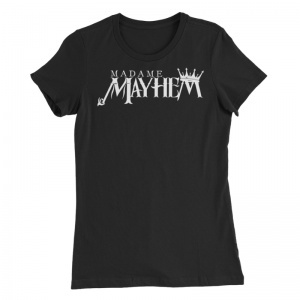 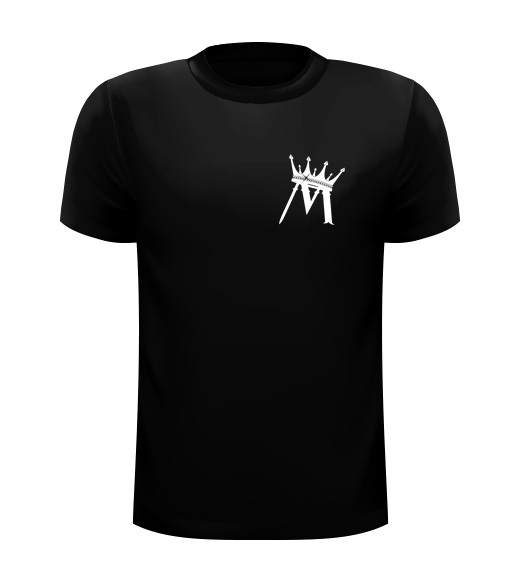 Madame Mayhem ‘M’ printed on front of shirt. 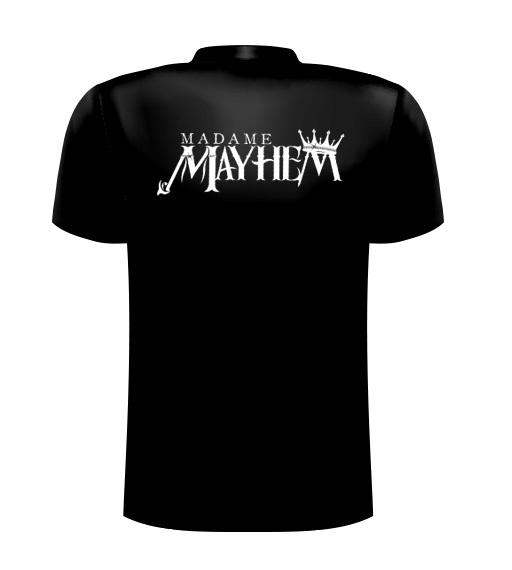 Madame Mayhem Logo printed on back. 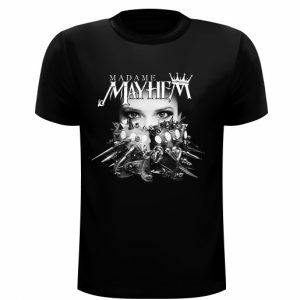 Sold exclusively on 2016 Spring tour – available online for a limited time.